We are now brewing beer on premise. Our first batch of Hefeweizen brought the house down, so we are making that a semi-regular offering. 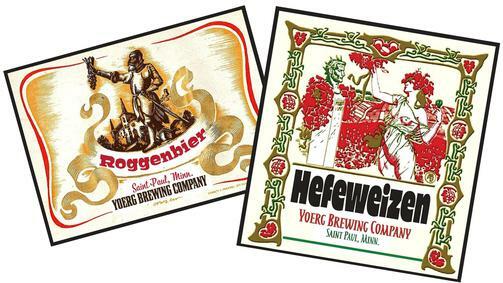 The other beer we are producing right now is a Roggenbier. Think of a classic Dunkelweizen brewed with Rye instead of Wheat. Chocolate brown in color with a rich, creamy palate of clove, bready pumpernickel notes and banana. It's mysteriously dark and brooding, completely unfiltered and absolutely hypnotic to drink. 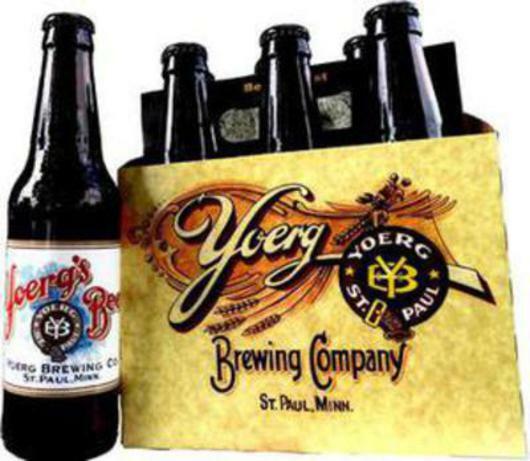 Strong malty nuances and floral hoppiness are imbued with accents of slight fruitiness. Despite its strength, Bergbock is pleasantly mouth coating, with a powerful body. A highly discrete, finely bitter hoppiness transforms into a slight honey sweetness to conclude on a soft, harmonious aftertaste. A Dunkel Bock to welcome the start of Spring. Full bodied, velvety with a rich malty aroma and a caramel finish. The perfect strong beer for the beginning of Springtime. Truly unique flavor following the tradition of Bavarian style strong bock beers. Named after the mischevious designer of the brewery & considered one of the world’s greatest beers. 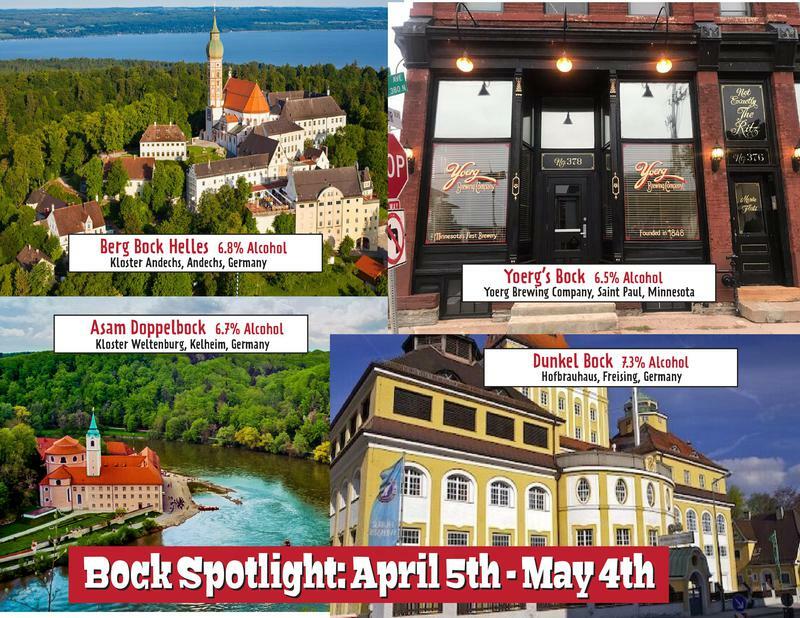 Bavaria Monks first started brewing the powerful Bock beers to get them through lent. 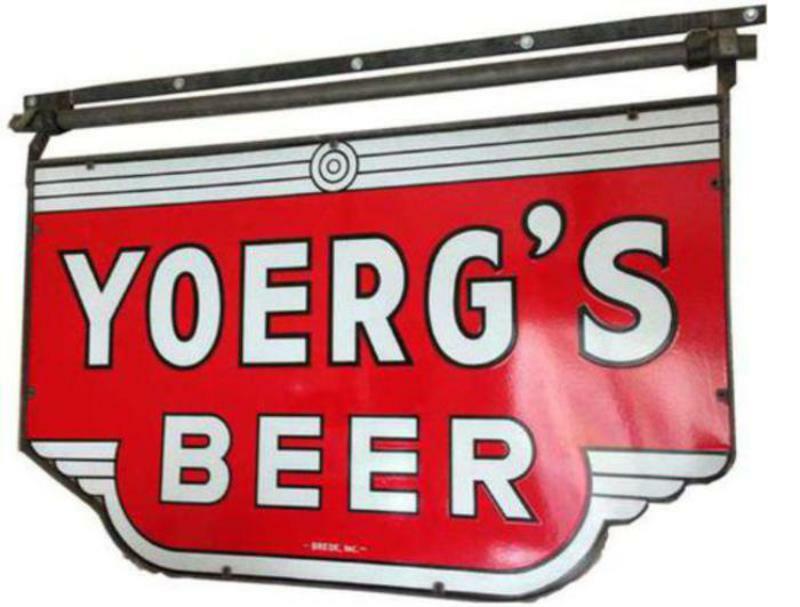 Yoerg’s made the definitive style back then. Rich, robust & black as night. Sunday: 12:00 p.m. to 8:00 p.m. - Monday: 11:00 a.m. to 10:00 p.m.
Tuesday: 11:00 a.m. to 10:00 p.m. - Wednesday: 11:00 a.m. to 10:00 p.m.
Thursday: 11:00 a.m. to 10:00 p.m. - Friday: 11:00 a.m. to 11:00 p.m.
Minnesota's first commercial brewery, the Yoerg Brewing Company was founded ten years before Minnesota became a state in 1848. 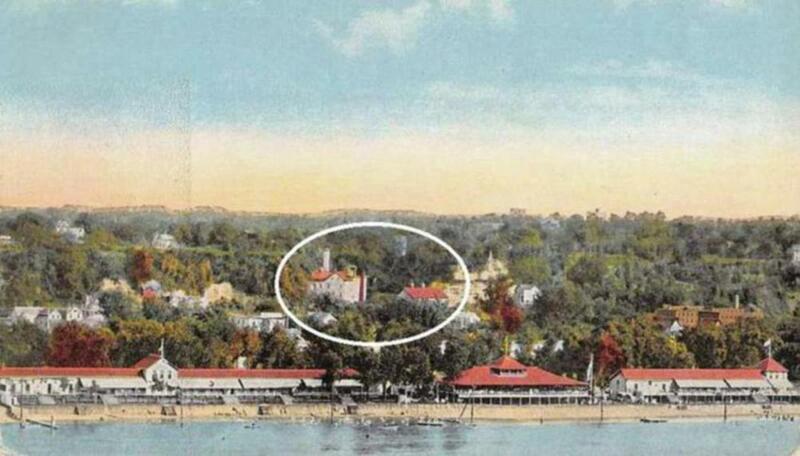 It was one of the cornerstone businesses that helped build the city of Saint Paul. 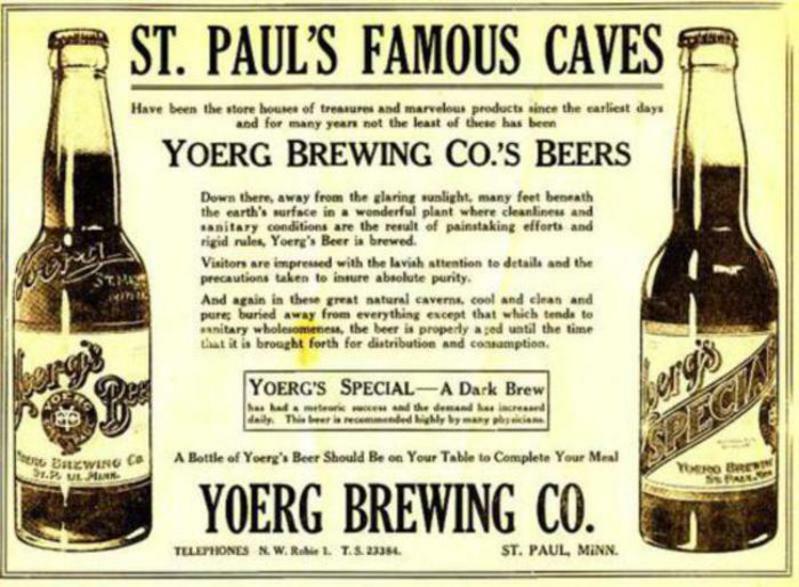 Anthony Yoerg was the first in the Midwest to ferment his beers Bavarian style (in caves along the Mississippi River downtown Saint Paul) and they were the main reason Saint Paul breweries were as revered as those from Milwaukee and St. Louis before Prohibition. 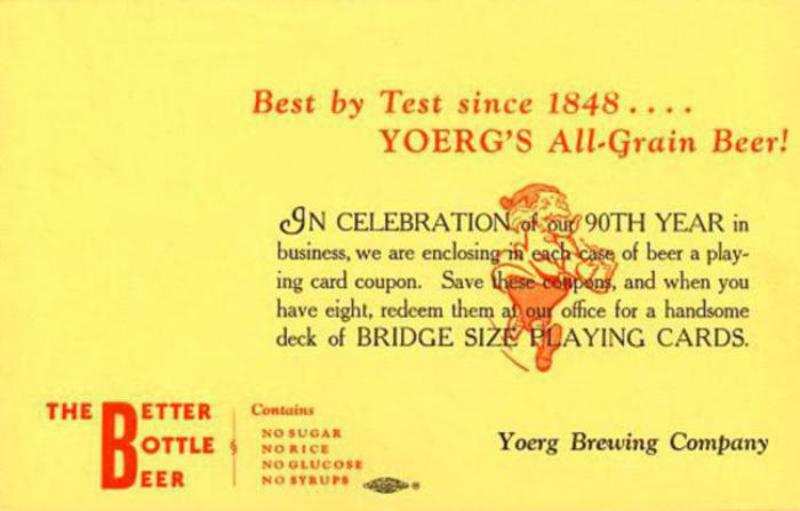 The brewery closed in 1952 because they refused to compromise their standards when the competition started cutting corners. 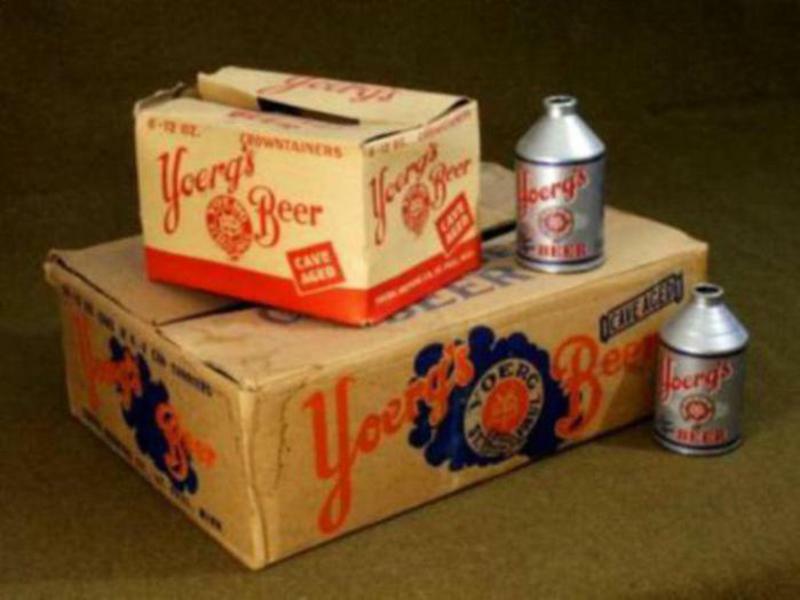 Well, 64 years later, the legendary Yoerg Beers are back. 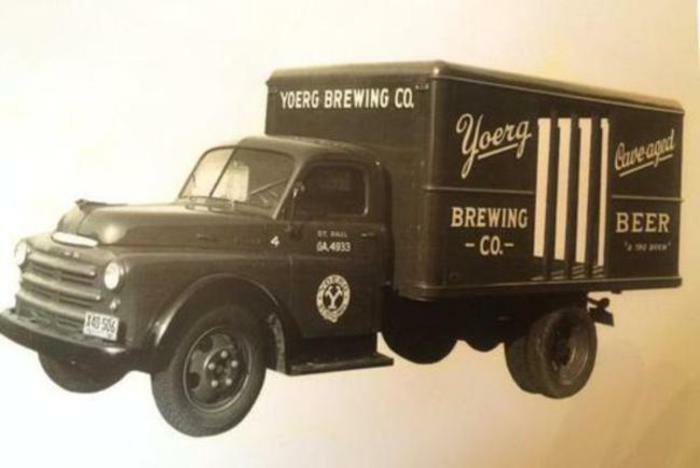 Yoerg Brewery in it's prime on Ohio and Ethel streets. The staff sits down for a picture showing off all their blue ribbons in 1895. 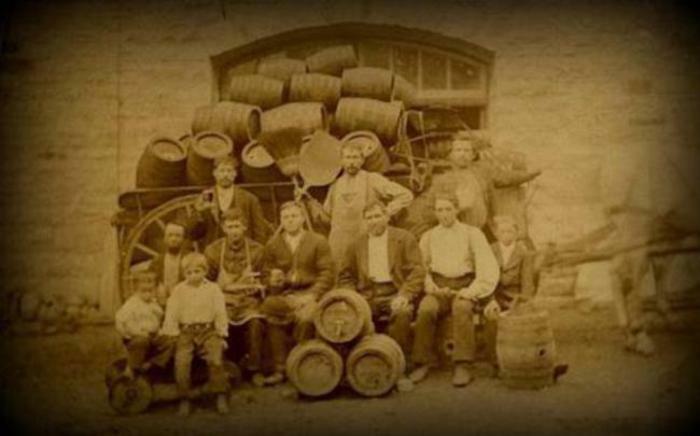 "Just a reminder of the "good old days" - the Yoerg Brewing Co. force (and most of the brewery's equipment) in 1873. 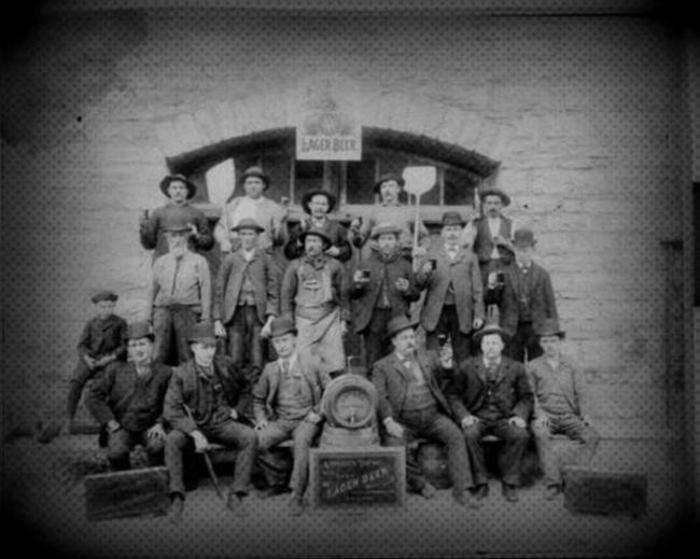 The master brewer, Joe Slaby, is next to Mr.Yoerg, third from the left. The two boys seated in front are Henry and Frank Yoerg. Frank, the one with white buttons on his breeches, now is president of the company. the boy at the extreme right is another son, Will Yoerg. The building in front of which they are seated still is in use as part of the present Yoerg plant at Ohio and Ethel streets." 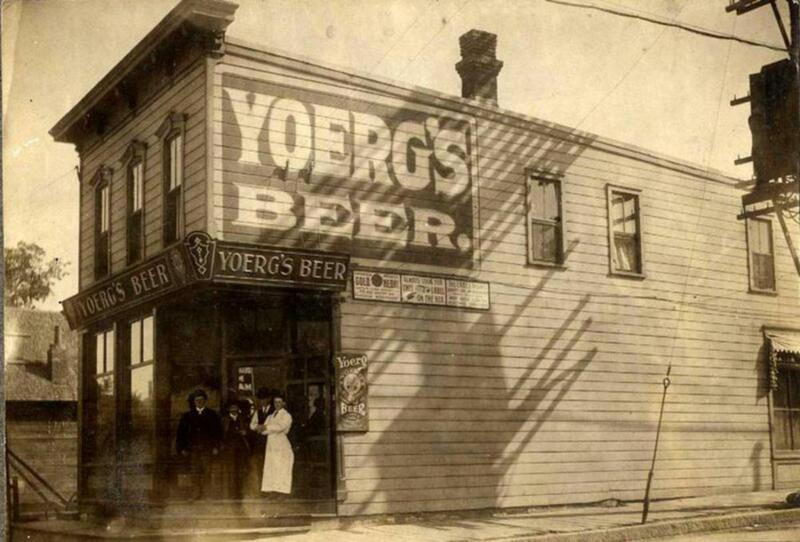 Here is the original Yoerg Saloon, located at the corner of Isabel and Humboldt. It closed at the start of Prohibition.